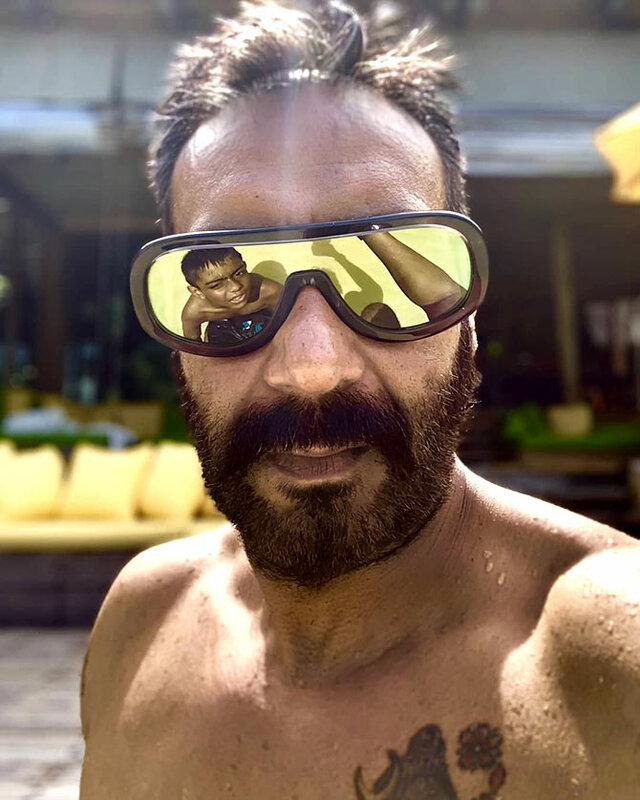 With Total Dhamaal turning out to be a box office success, Ajay Devgn has kicked off 2019 on a good note. The actor has two interesting films lined up for release this year -- De De Pyaar De and Turram Khan. 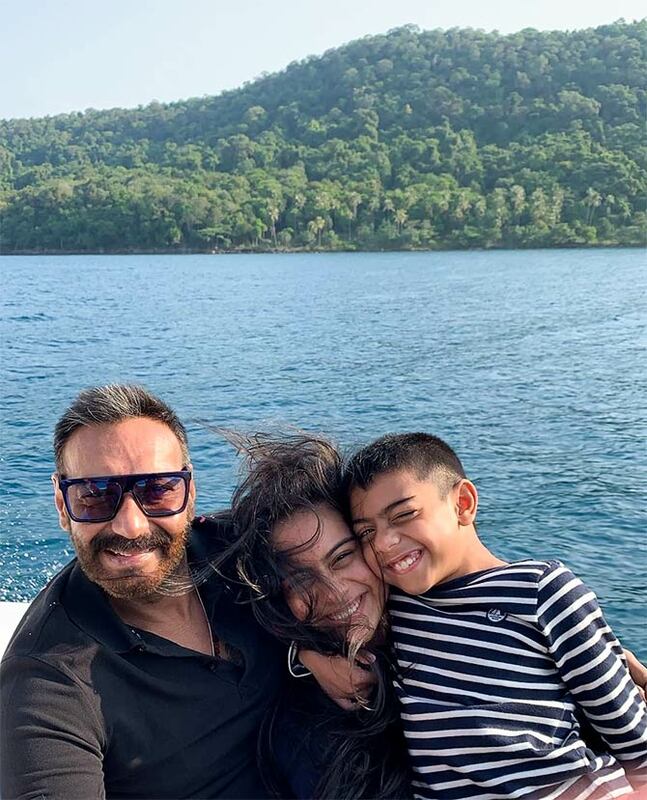 On the personal front, Ajay and Kajol celebrated their 20th marriage anniversary not too long ago and today, April 2, the unlikely movie star turned 50! 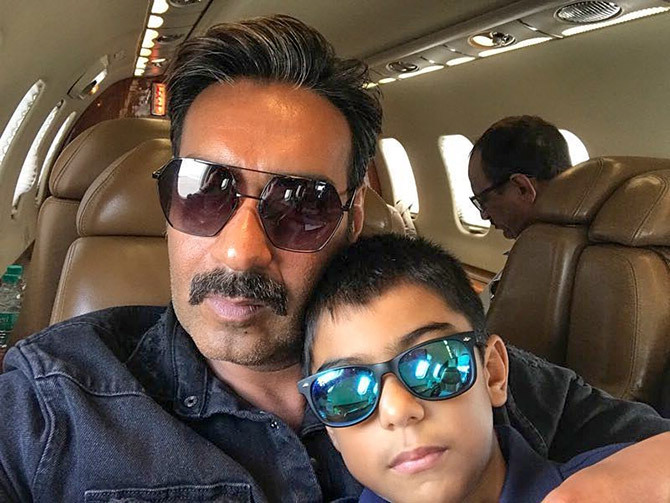 While Ajay appears to be ageing like a fine wine, we celebrate a very special day by taking a sneak peek into his Superstar life courtesy his Instagram feed. 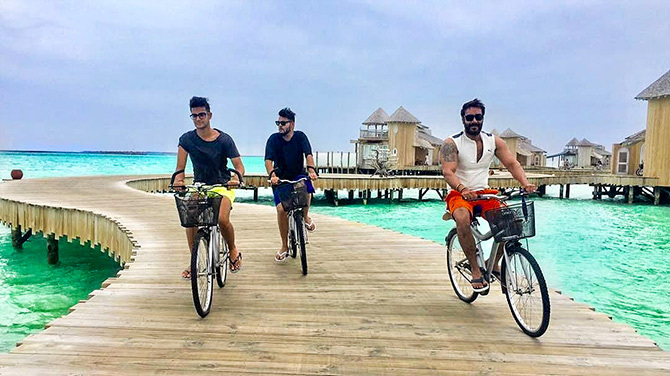 Holidaying in style with fam jam in the Maldives. Selfie time with son Yug. Now that's how a family portrait should look like, no? 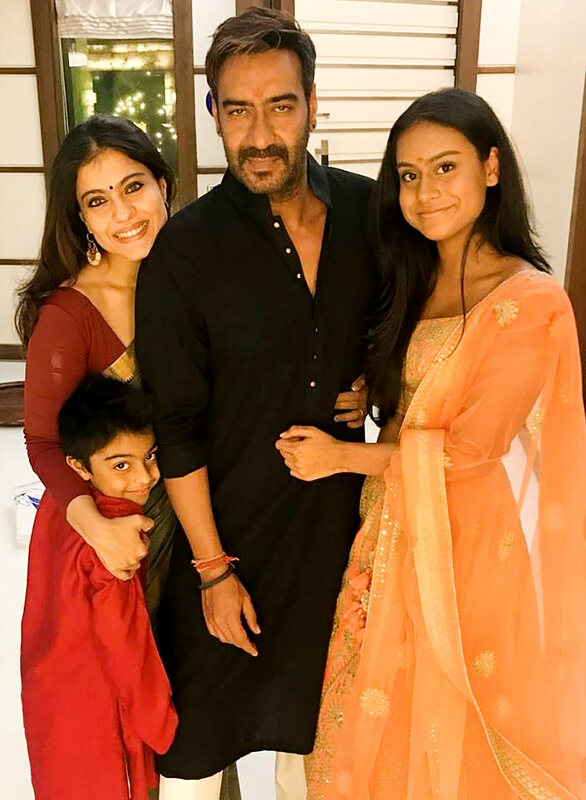 Ajay with Kajol and kids Yug and Nysa during Diwali. 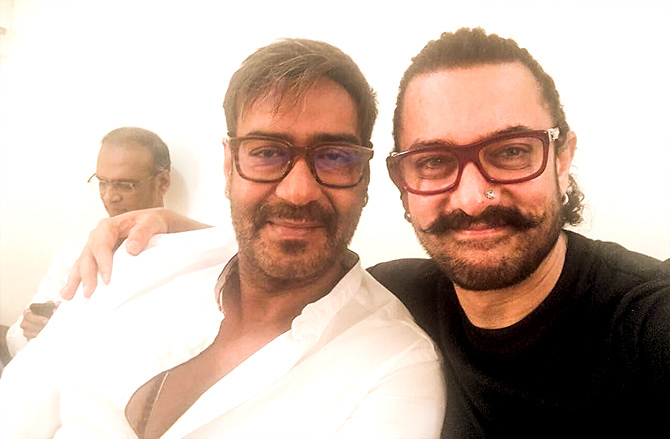 And here's Ajay chilling with Aamir Khan. Vatsal Sheth and his wife Ishita Dutta join in. Looking at Ajay, all we can say is that the 50s club just got hotter! 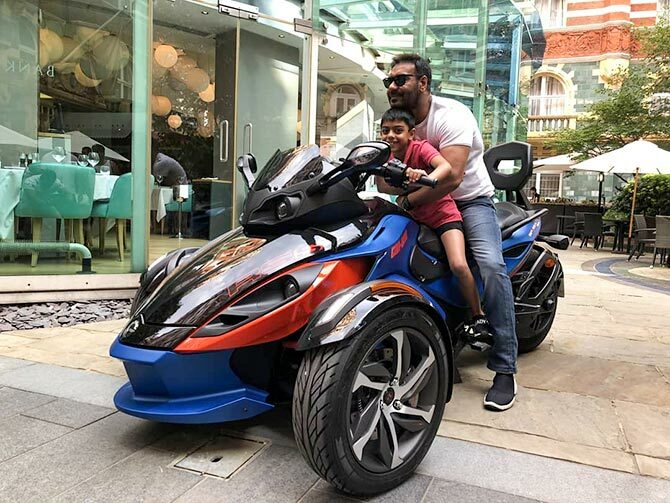 Ajay enjoys some alone time with Yug in London. How cool is this shot! Ajay captions it, 'Son in my eyes'. Nysa gets clicked with daddy dearest during one of their exotic holidays. Having fun with Total Dhamaal co-stars Madhuri Dixit Nene, Anil Kapoor, Riteish Deshmukh and Director Indra Kumar. Danger never looked so inviting, right folks? Another vacay, another postcard picture! How many times has Ajay Devgn made you laugh?